The average per month cost for Brookdale Columbus is estimated to be $4,767. This is greater than the Columbus estimate of $3,837. While the national estimated cost is about $4,215, the State of Georgia is around $3,225 monthly. 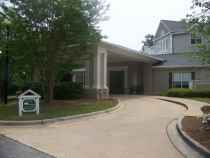 Located within Columbus, Georgia, Brookdale Columbus is a community for eldery individuals. 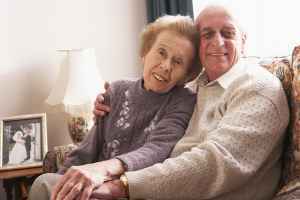 They offer senior living in a clean and comfortable environment. The zip code of 31909 which contains this facility is a largely middle class area. It has a median household income of $56,878. It is heavily populated, including around 35,177 people in the neighborhood around the community. The residence is located in proximity to various local conveniences, including medical services, religious services, and retail shopping. 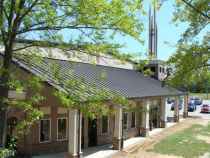 They are only 1 miles from Hughston Hospital, there are 5 pharmacies within a mile of the facility, and there are 35 churches within 4 miles, including St John United Methodist Chr, North Highland Assembly of God, Chattahoochee Vly Chr-Christ, and Morningside Baptist Church. 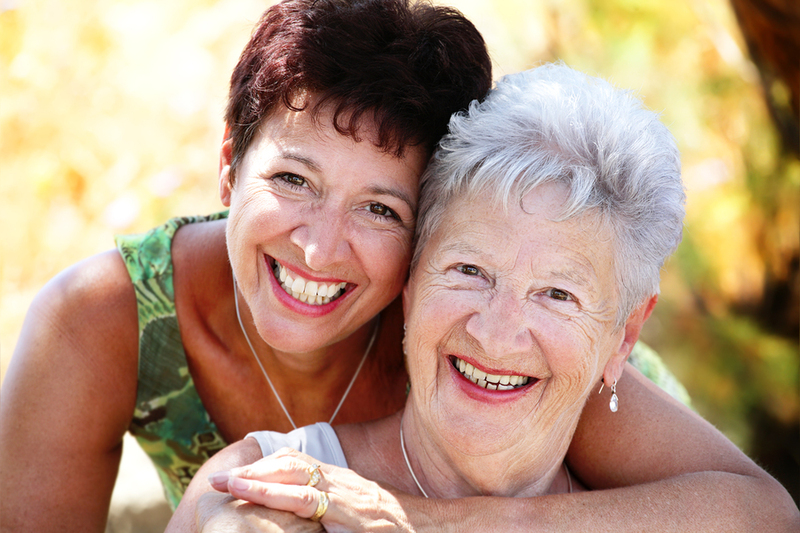 Brookdale Columbus offers independent living, memory care, nursing home care, and assisted living. 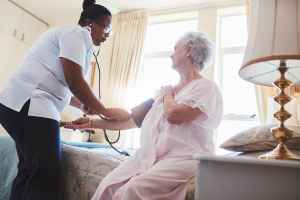 The facility is a good choice for seniors who are healthy and active and who wish to live among other seniors and enjoy services like house keeping and on-site maintenance in a fun, social environment. Also, they can accommodate seniors at all levels of dementia or Alzheimer's who need attention with common tasks and monitoring to avoid wandering. Additionally they can house seniors who need a higher degree of attention and round-the-clock medical care. 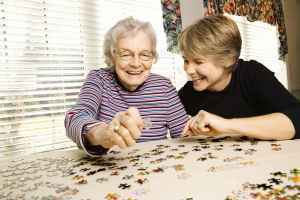 Lastly, they can care for seniors who require assistance with common tasks but who also wish to maintain some level of independence. This provider has many different facility amenities including a communal living room, a communal dining hall, an on-site beautician, an outdoor garden, and walking trails. Additionally, they have different fun and interactive activities like general communal activities, bingo, daily exercise routines, off-site field trips, and yoga. 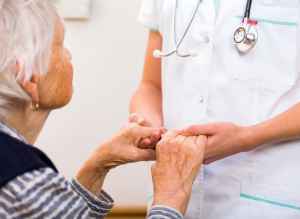 They also have a few different health services that include medication support, nurses on site, general help with personal care, and psychiatric services.